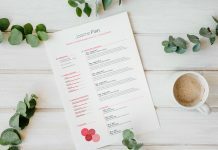 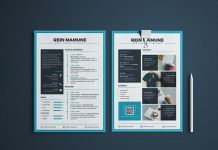 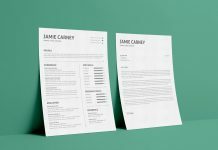 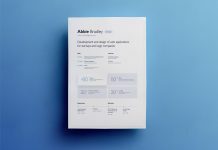 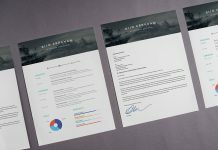 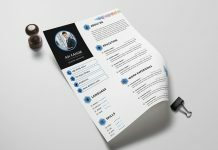 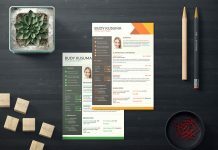 Today I am sharing free simple resume design template. 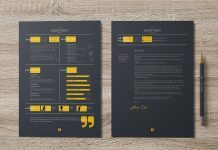 A good resume design does not always have to look clean or minimalist. 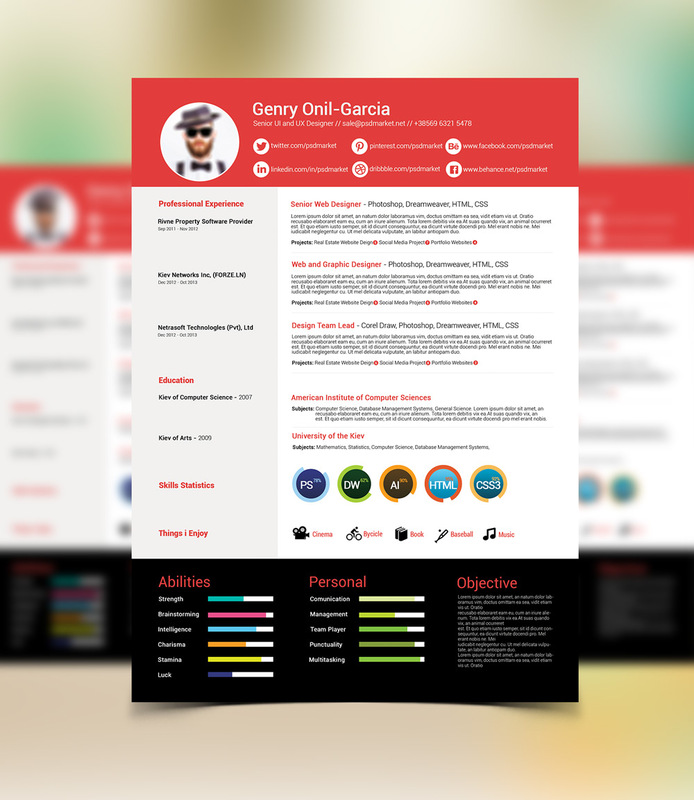 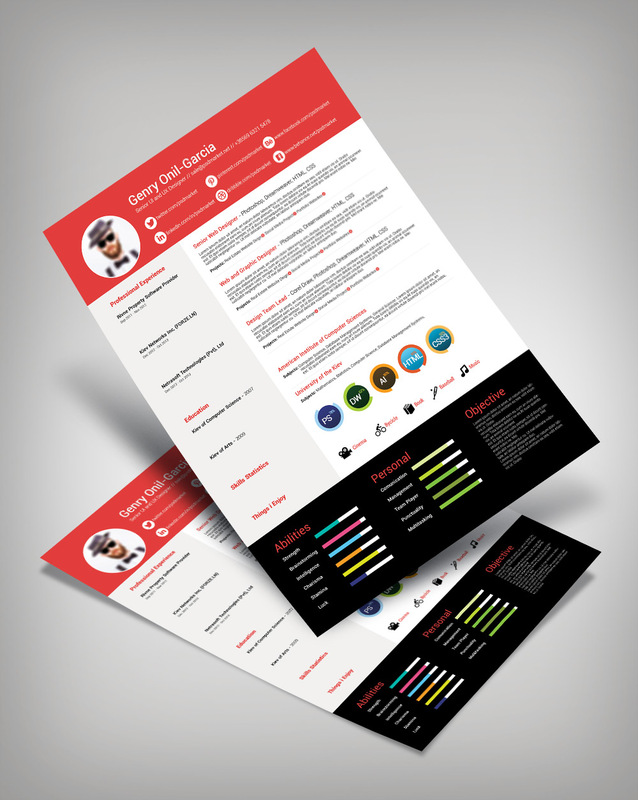 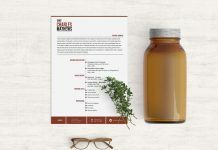 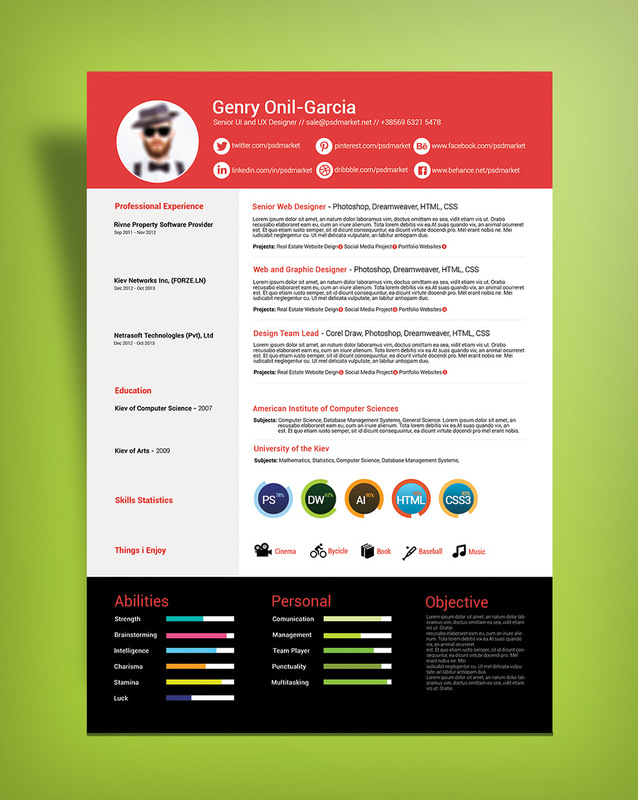 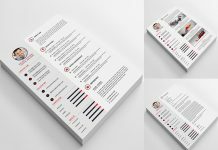 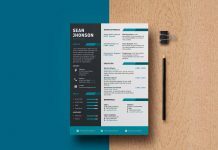 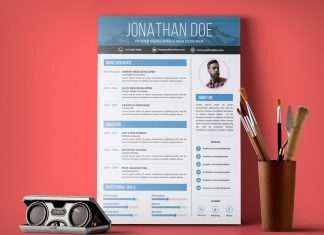 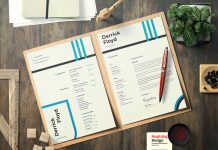 A well use of space with related elements can give a great impact.Get this resume template and change the text according to your own information, hobbies and abilities.